BYU DBO Cody Fueger will head to Utah Valley as an assistant. He is following new head coach Mark Pope, who just took over at UVU and was an assistant at BYU last season. Fueger had been at Utah since 2013, and has also worked as the DBO at Utah State, UC Riverside, and Louisiana Tech. Kent Williams will become an assistant at Southern Illinois Edwardsville. He and new SIUE head coach Jon Harris were assistants together at Tennessee and Missouri State under Cuonzo Martin. When Martin got the Cal job last year, Williams did not go with him in order to stay closer to family. He played at Southern Illinois where he was a 2,000 point scorer for Bruce Weber. I have heard that Caldwell (NJ) assistant Ed Ryan will be joining the staff at Pace (NY) as the full-time assistant. He has been at Caldwell for the past four seasons. 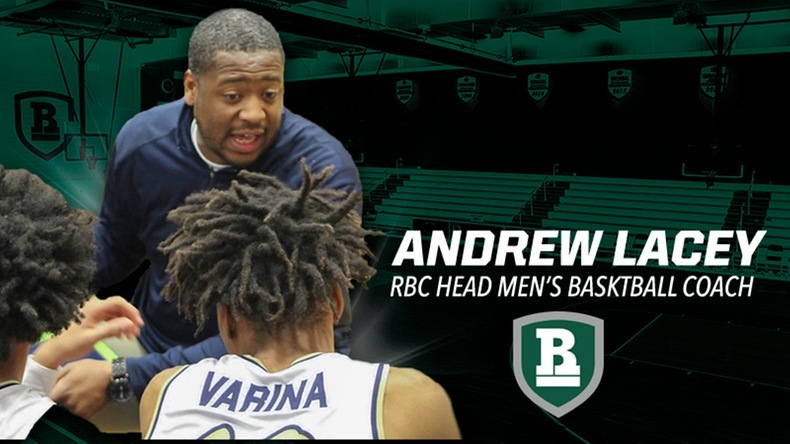 Ryan also spent three seasons as an assistant at Centenary College (NJ). 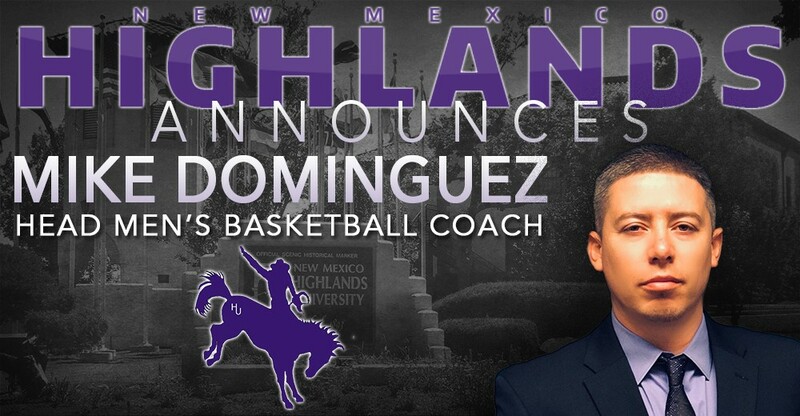 Sounds like Florida SouthWestern State College is in the final stages of their search for the first-ever men’s basketball coach at the school. I have heard that they were down to the final eight last week, and have now begun contacting the candidates who did not got the job. They will begin play in 2016.